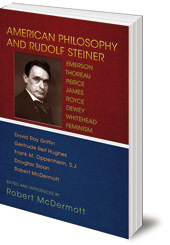 Explores the impact of Steiner's philosophy in relation to significant American thinkers. Rudolf Steiner's ideas have reached all corners of the globe, touching areas such as agriculture, education, spirituality and medicine. 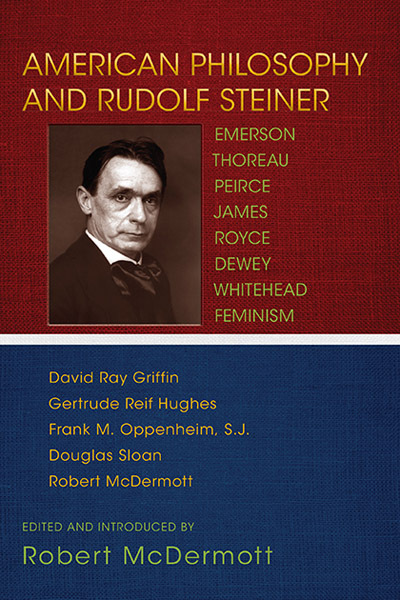 This book examines the impact of Steiner's philosophy in relation to signficant American thinkers, including R. W. Emerson, Henry Thoreau, Josiah Royce and John Dewey. Includes contributions by David Ray Griffin, Gertrude Reif Hughes, Frank M. Oppenheim, S. J., Douglas Sloan and Robert McDermott. by Frank M. Oppenheim, S. J.
Robert McDermott, PhD, is President Emeritus and Chair of the Philosophy, Cosmology, and Consciousness Program at the California Institute of Integral Studies in San Francisco.